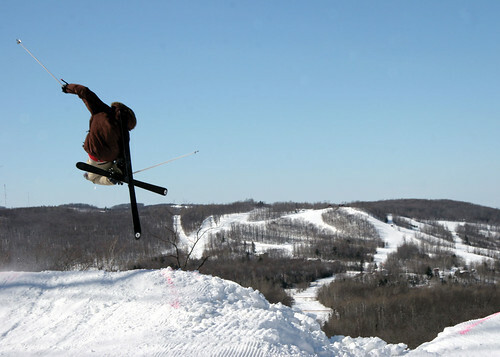 Wisconsin ski areas were busy this past summer enhancing the experience for guests this coming season. Snowmaking upgrades topped the improvement lists, but there were also terrain park expansions, new runs, new lifts and improved beginner areas. 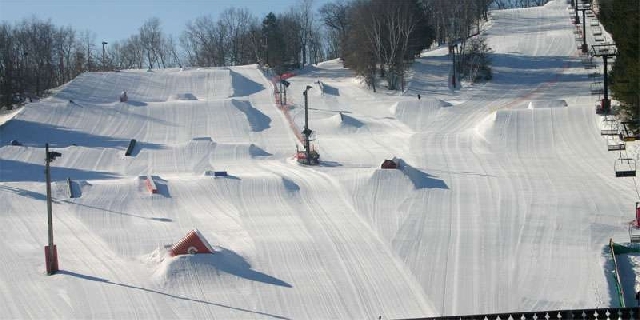 Little Switzerland has added a new high-speed rope tow in their terrain parks and expanded both their large and small parks. They also cleared a new trail called Easy Cheesey, which will be the easiest way down the hill. Snowmaking capacity was increased with the addition new fan guns. 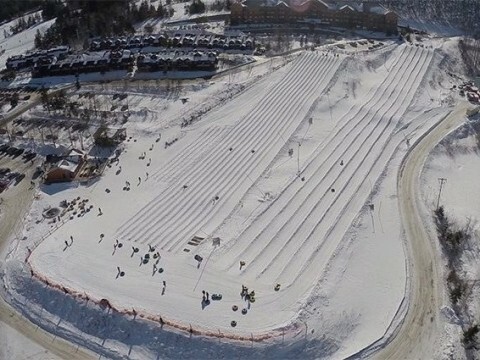 Nordic Mountain, always one of the first to be fully open in the Badger State, once again added more snowmaking firepower and cleared a new winding, intermediate run called MeNords. They feel it will become one of their most popular once discovered. Camp 10 increase both the capacity and efficiency of their snowmaking system, which they feel will allow them to open earlier in the season. 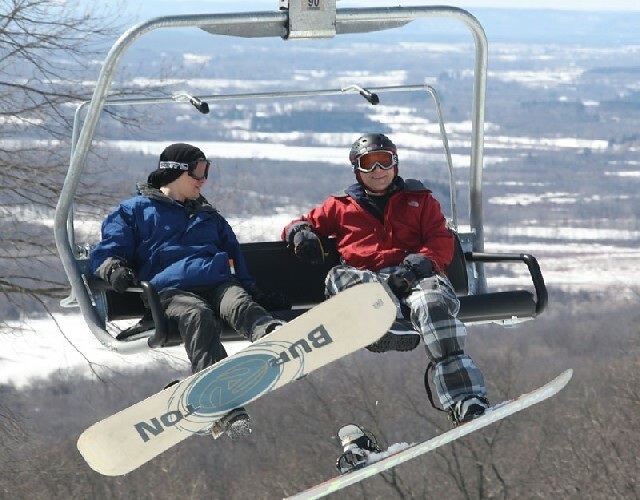 Alpine Valley, in the southern part of the state, tripled the size of the beginner area complete with four magic carpet lifts and added a new chairlift on their First Adventure beginner run. Wilmot Valley, added over 5,000 feet of new high-pressure pipe and two new snow blowers between chairlifts 3 and 8 to increase and improve snowmaking efforts. 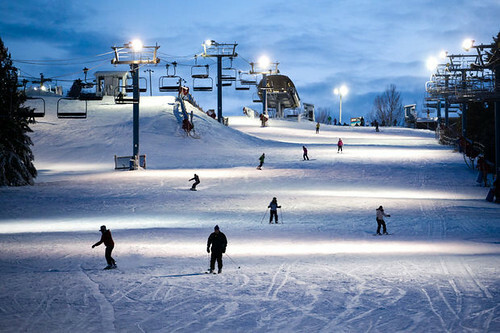 They also added new LED lighting on five of their runs, overhauled chairlifts, and spruced up the day lodge. Tyrol Basin improved their beginner terrain and added a new magic carpet lift for the upcoming season. 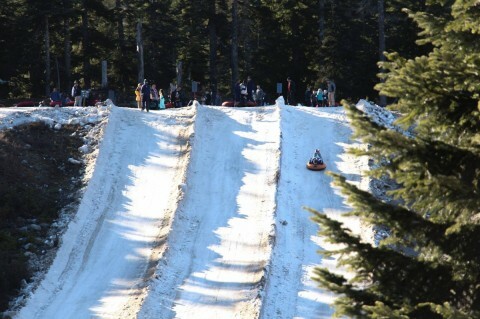 Sunburst’s Tubing Park was named as one of the Top 10 Tubing destinations in the nation recently by USA Today. They offer 42 lanes, two magic carpet lifts and speeds up to 42 mph cruising down the hill. Hold your breath. Photos: Top -- Tyrol Basin made summer improvements (Tyrol Basin/Facebook); Right -- Alpine Valley triples beginner area (Alpine Valley/Facebook); Below -- Little Switzerland adds fan guns, new trail (Little Switzerland/Facebook). The popular Skiing Wisconsin coupon book is still available in limited numbers and can be ordered online for $125. There are only about 280 left at press time, and the ski season isn’t far away. 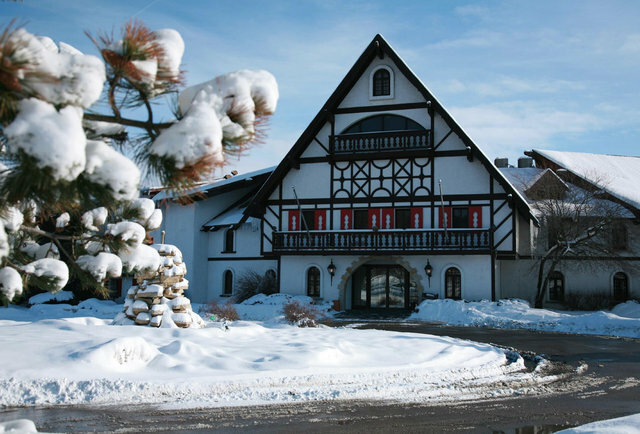 It’s perfect for the skier or rider that likes to visit numerous areas. 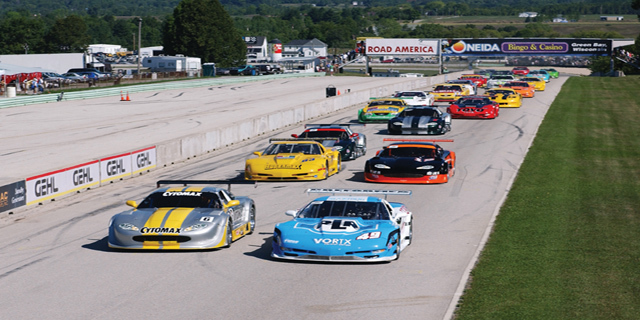 With 130-some years as a Heartland tourist destination you could hardly call Elkhart Lake, Wisconsin, sedate. 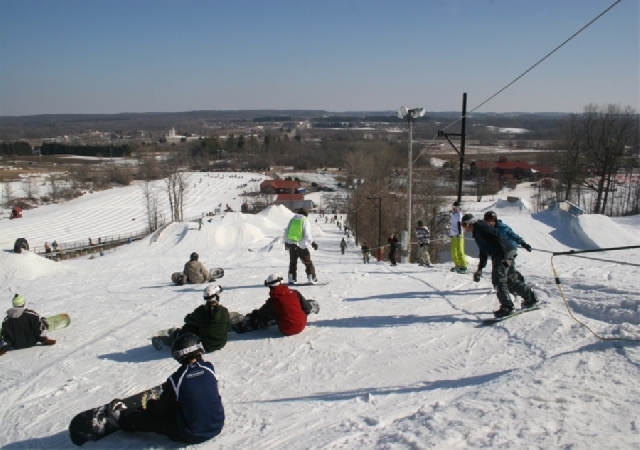 The popular ski area between Madison and Milwaukee, Sunburst, where thousands of Badger-staters learned to ski and ride over the years, has been sold. The area was founded in 1961. 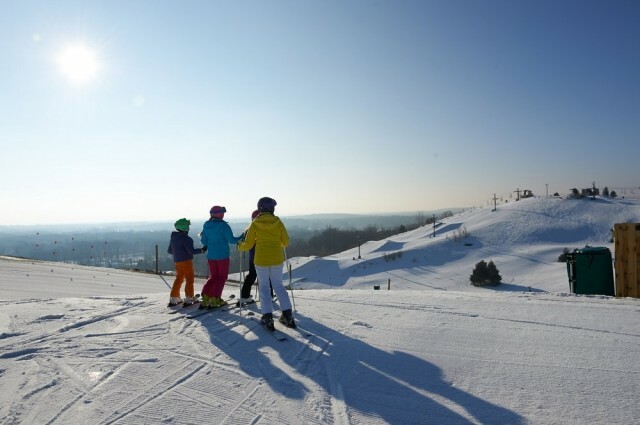 Wisconsin ski areas are offering midweek incentives to entice Badger State skiers and riders to the slopes and conditions couldn’t be better. 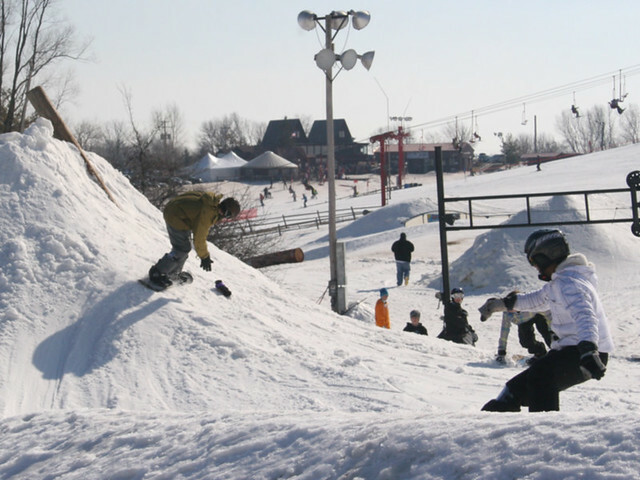 Get your shred on, Midwest snowboarders. The seventh annual SO-GNAR Snowboard Camp Tour is hitting seven Heartland ski areas over the next few weeks. Five of the stops are scheduled over the holidays.